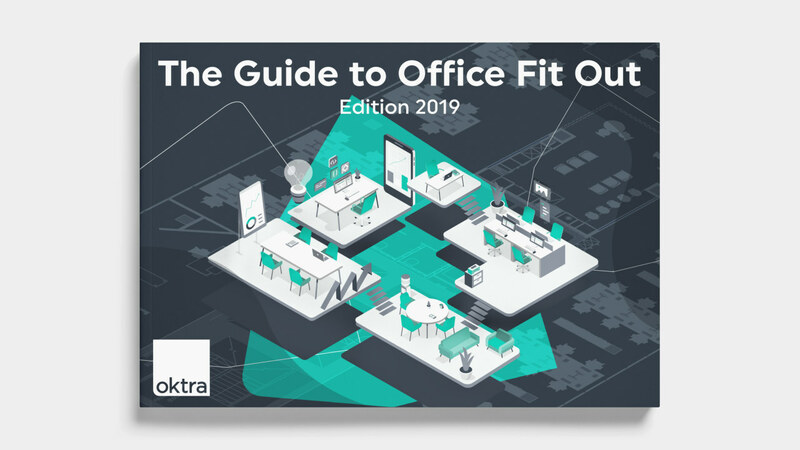 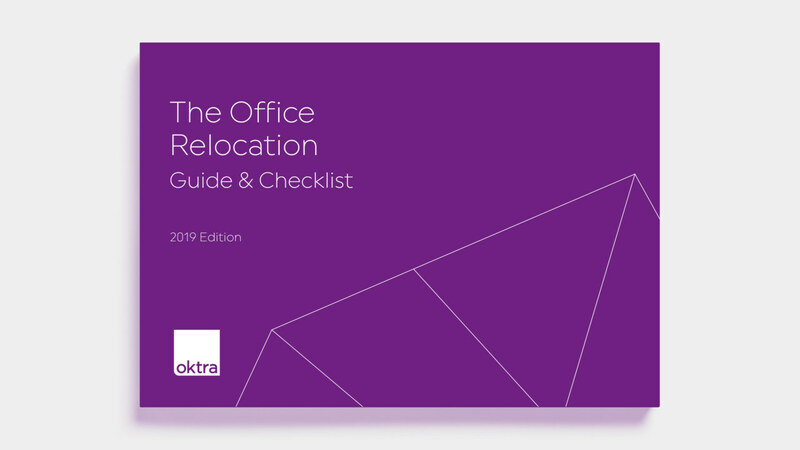 Download our selection of guides and checklists to help you make informed decisions at every step of your office relocation or refurbishment journey. 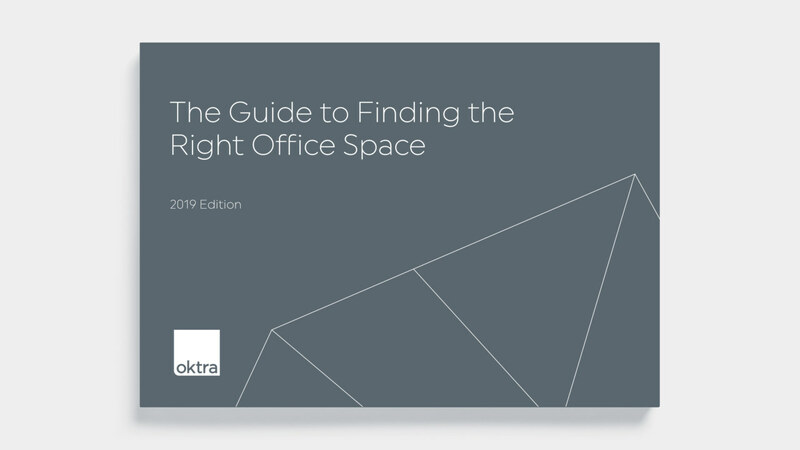 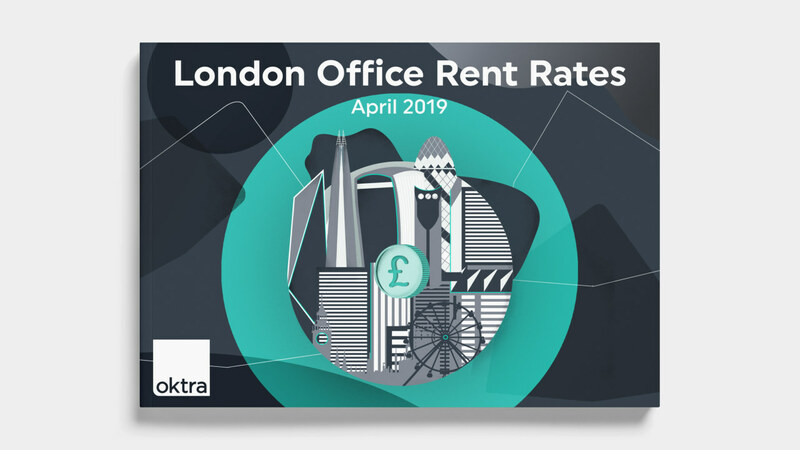 Whether you’re upsizing or downsizing your workspace, our easy to use office space calculator tool will help you estimate how much space you need. Still need help understanding your workplace needs?